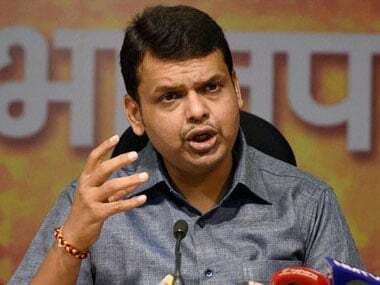 The Maharashtra government is working on a three-point agenda that includes providing uninterrupted power, water and stable market to strengthen farmers in the state, Chief Minister Devendra Fadnavis said on Sunday. 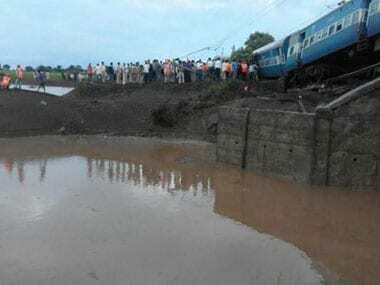 In a first of its kind disaster, 27 people were killed as two trains derailed within 15 minutes near a bridge in Harda, Madhya Pradesh, sending 21 coaches plunging into the rain-swollen Machak river, officials and witnesses said. 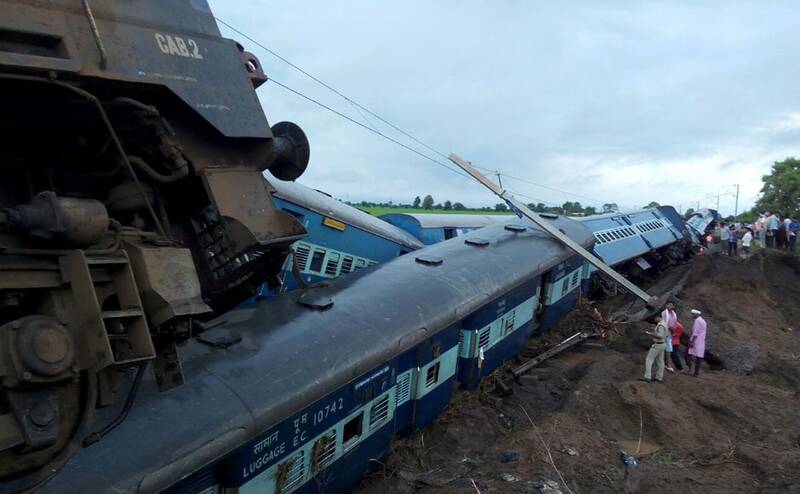 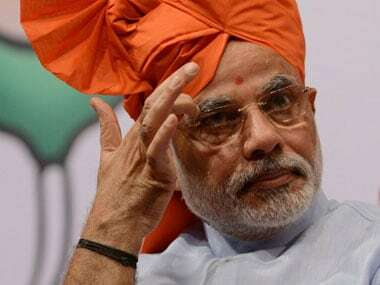 PM Narendra Modi announced an ex-gratia relief of Rs two lakh for the kin of each of those killed in the twin train derailments in Madhya Pradesh. 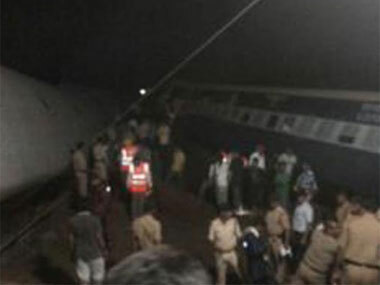 Tragedy struck the Indian Railways again when two trains, the Janata Express and Kamayani Express, derailed in the same area in Madhya Pradesh late on Tuesday night. 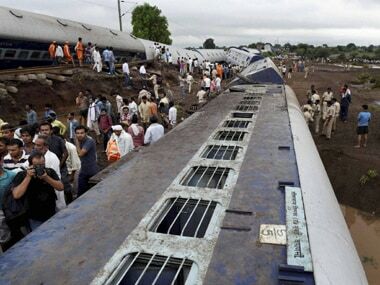 Making a suo motu statement on the incident despite slogan shouting by Congress MPs over the suspension of their colleagues in the Lok Sabha, Prabhu said the Railways is making all possible efforts to rescue the affected passengers.